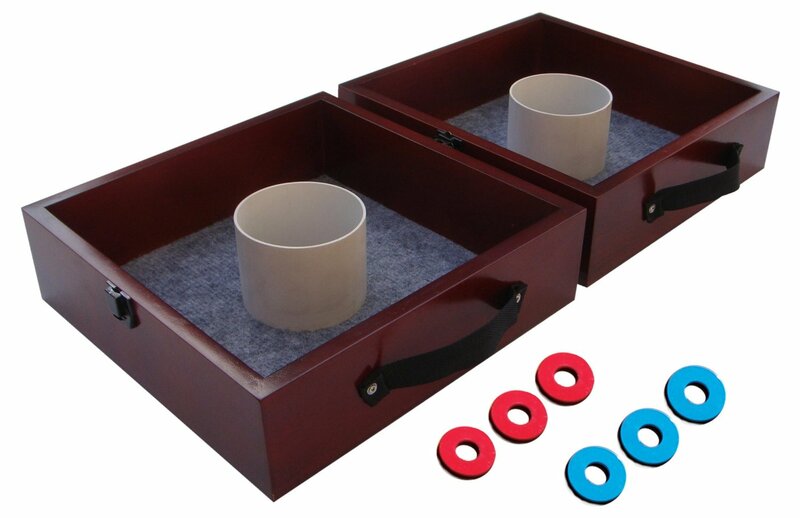 YARD GAMES :: YARD GAMES :: WASHER TOSS - The Outhouse Party Store Online | Candy, Chocolate, Rentals, Holidays, and More! WASHER TOSS! RENT THIS OLD FAVORITE FOR YOUR NEXT PARTY AND HAVE A TOURNAMENT!